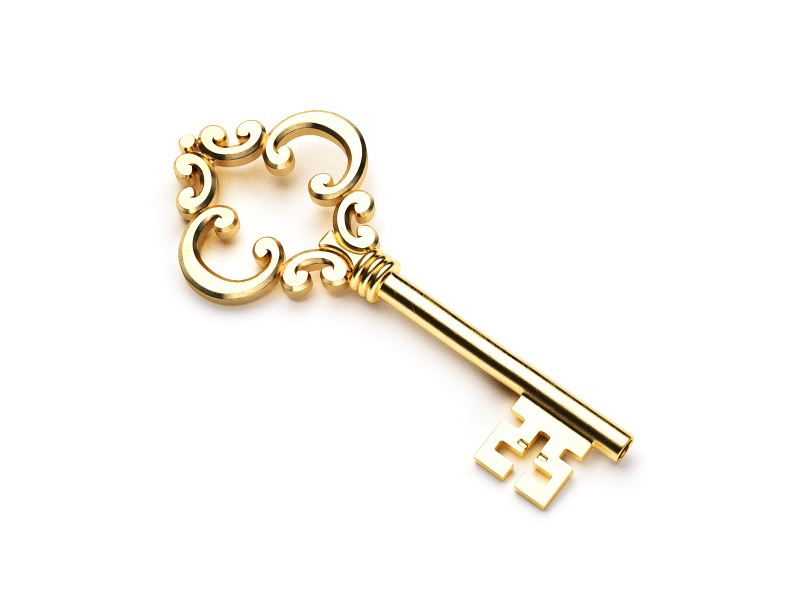 There are some keys which you need in life that are very special ones, and they are made of gold. They are only given to you by people who love you and expect nothing in return . . . that is their special value. These keys will one by one un-lock your soul and open doors you never thought that you could enter. Take them and use them wisely, but always return them to help others along their path in life . .